In this video me and Evie show you a few bits that we’ve bought her for our holiday. This is the second video I’ve filmed and I think I was a little bit more relaxed in this one! Did you see my first video? Click here to have a look. My next video will be a haul of Max’s holiday purchases and I’m going to get him to help me film it, which should be interesting! 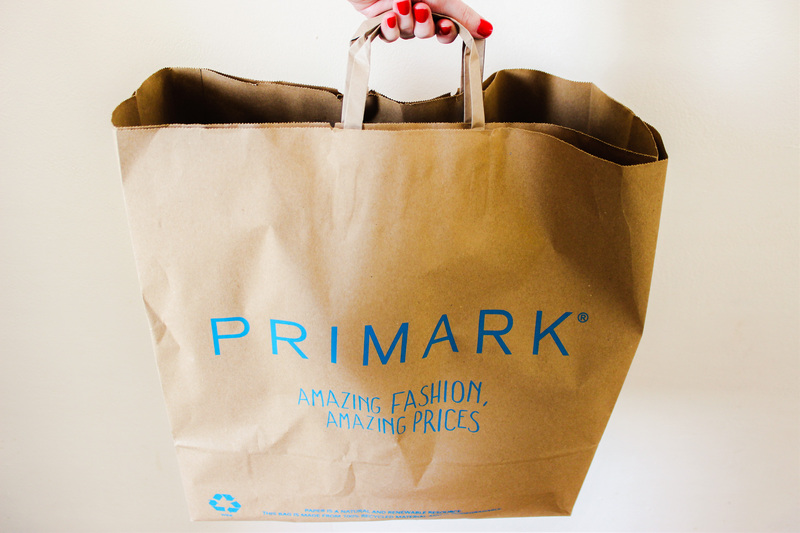 All items are from Next and Primark and I’ve mentioned the prices of everything. 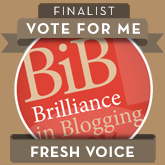 I am delighted to have been shortlisted in the Britmums BiB awards (fresh voice category) and I’d love for you to vote for me. You can vote by clicking here.